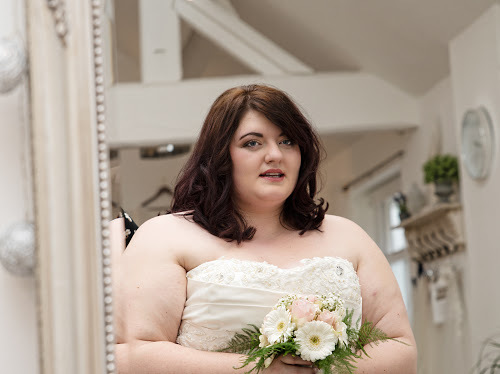 At Bridal Reloved we specialise in selling new and ex-sample designer wedding gowns. The dresses we stock are in sizes 4-24 and we have a seamstress who can make any alterations necessary. 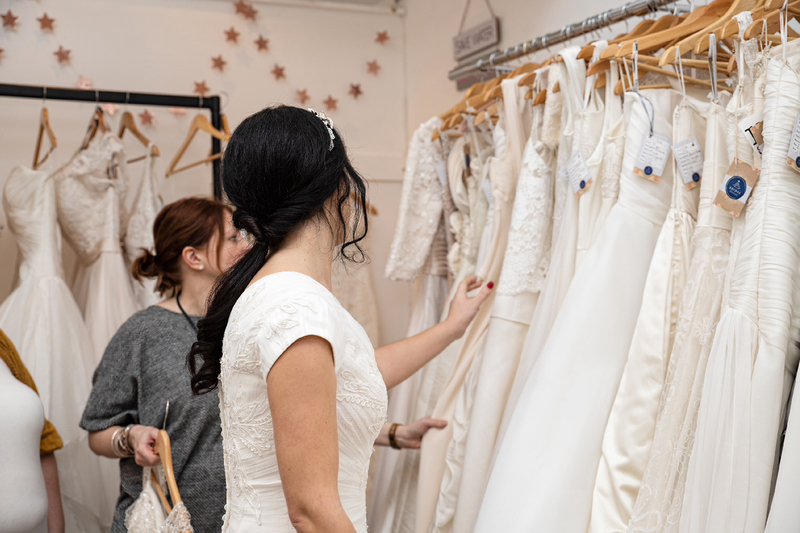 All our dresses are sold off the peg, so there are no long waiting times and as we are not limited to any designers, we always have a fabulous range of dresses in. We also sell accessories to complete your bridal look. 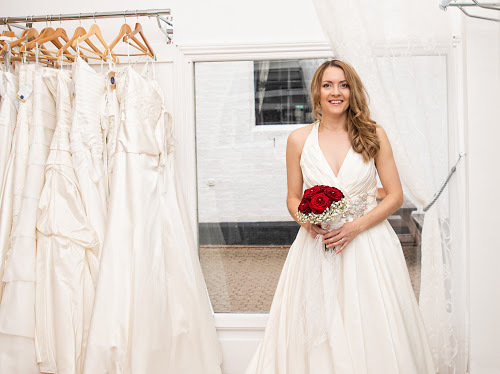 As we have a one bride at a time policy, you know that you and your entourage will have exclusive use of our boutique, during your appointment. Get in touch with us to make your private appointment.